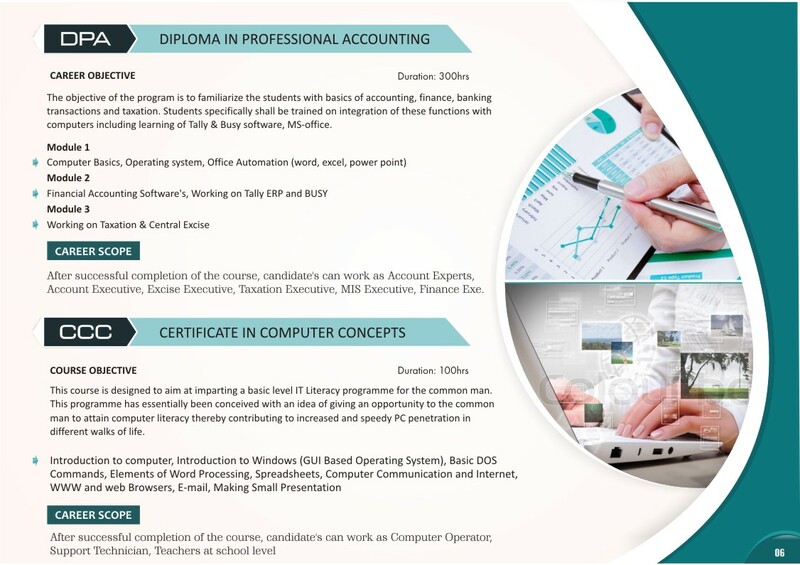 Accounting courses will teach individuals how to become more effective and efficient when performing accounting duties. In accounting courses, students may examine such topics as financial statement analysis, investments, international finance, and banking. Many programs will also focus on how accounting is related to other business operations, providing students with a well-rounded approach to accounting.